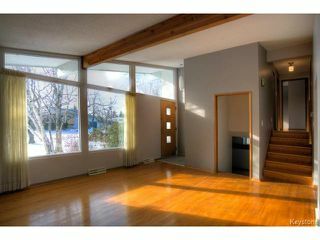 STUNNING IS THE BEST WAY TO DESCRIBE THIS INCREDIBLY LOCATED FAMILY HOME! 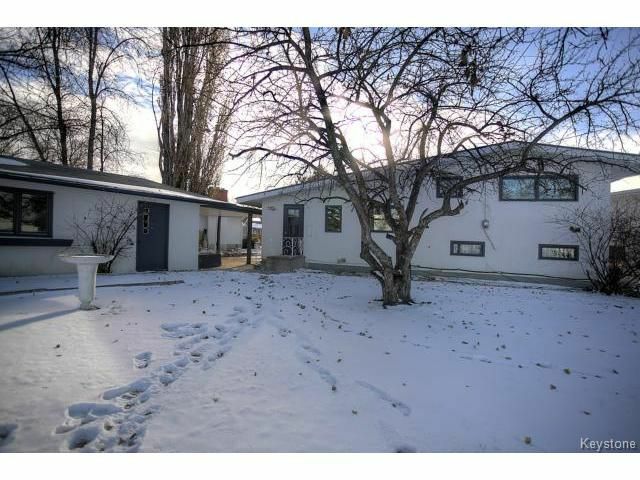 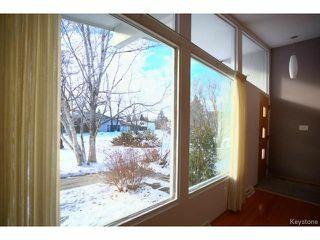 BACKING ONTO A PARK WITH GREEN SPACE THIS HOME HAS BEEN TASTEFULLY DESIGNED WITH MODERN ACCENTS AND VINTAGE CHARM. 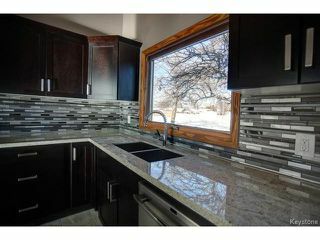 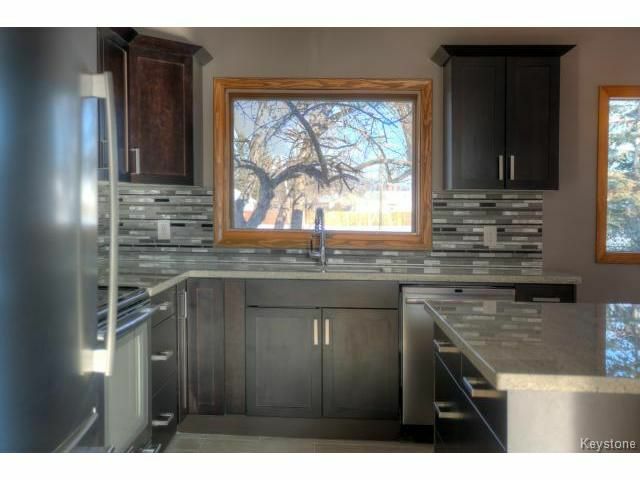 THE CENTRE PIECE IS THE GRANITE ISLAND KITCHEN WITH MAPLE CABINETS, STAINLESS APPLIANCES, GLASS AND PORCELAIN BACK SPLASH AND PORCELAIN TILE FLOORS. 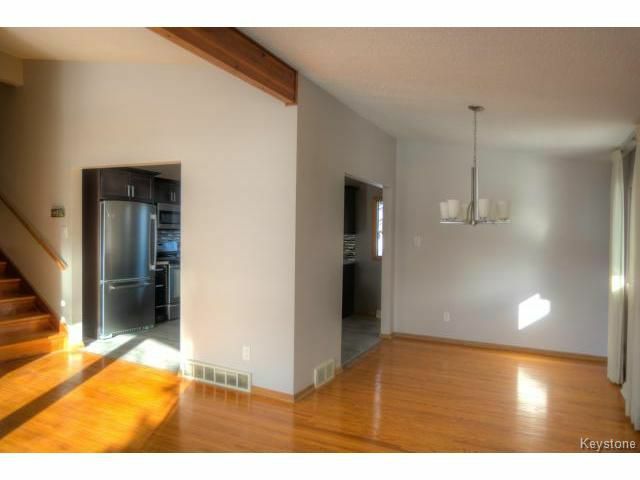 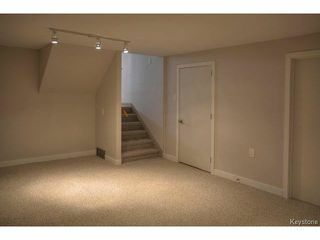 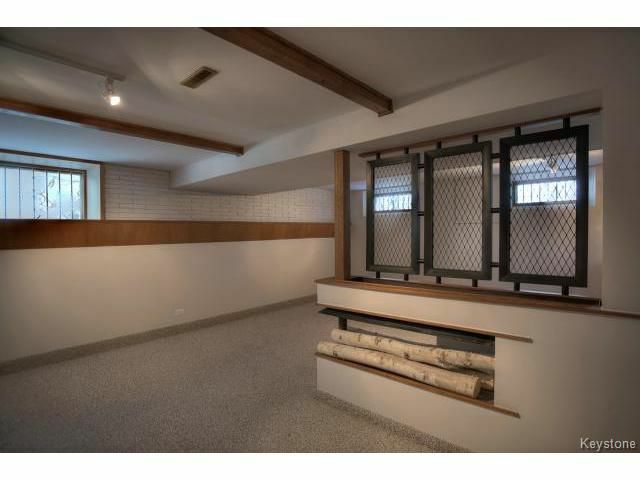 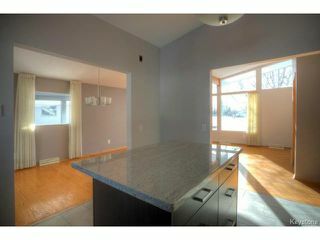 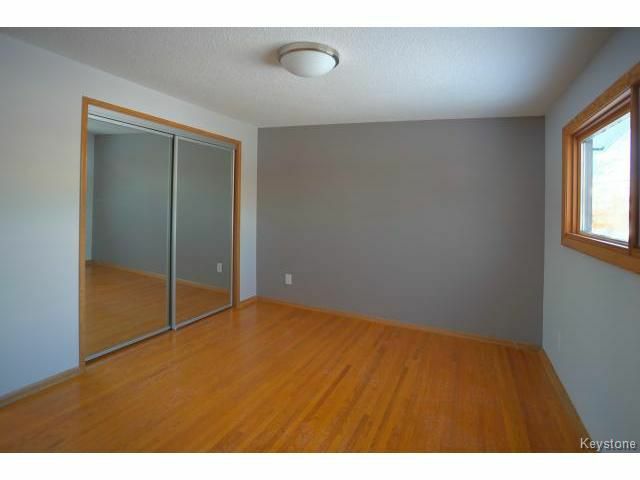 SEPARATE DINING AREA, HARDWOOD FLOORING AND VAULTED CEILINGS. 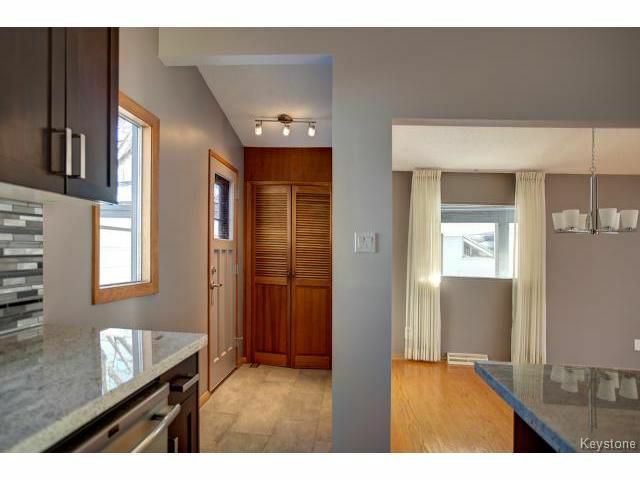 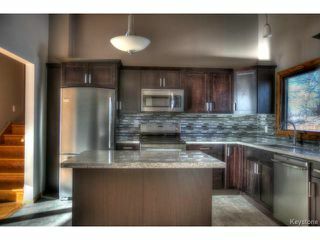 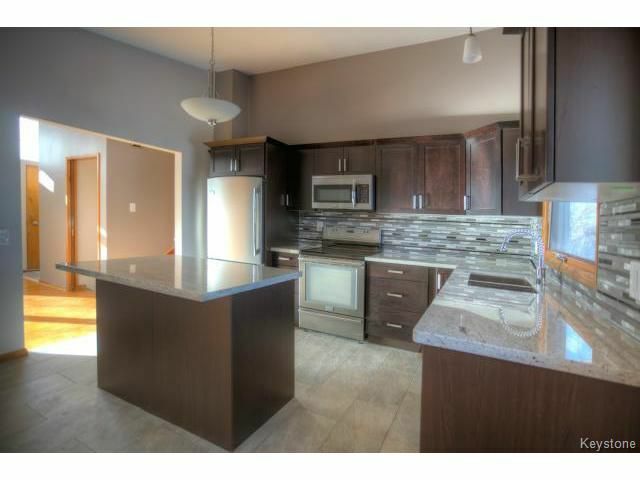 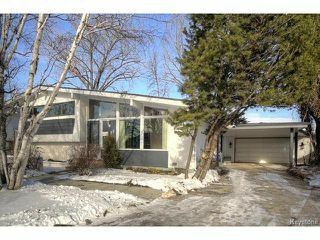 ALL 3 BEDROOMS ARE LOCATED IN THE UPPER LEVEL INCL THE LARGE MASTER BEDROOM WITH ENSUITE. 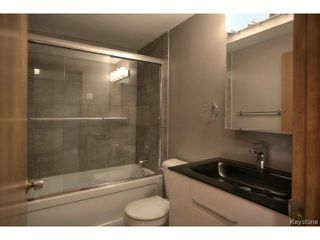 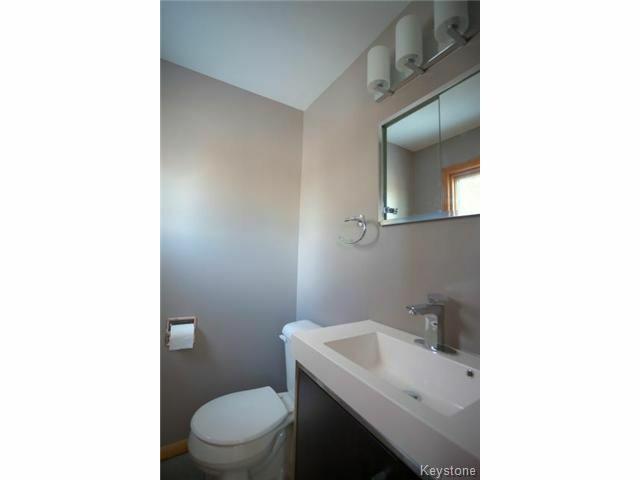 MAIN BATH IS STUNNING WITH PORCELAIN TILES AND GLASS DOOR SHOWER WITH SOAKER TUB. 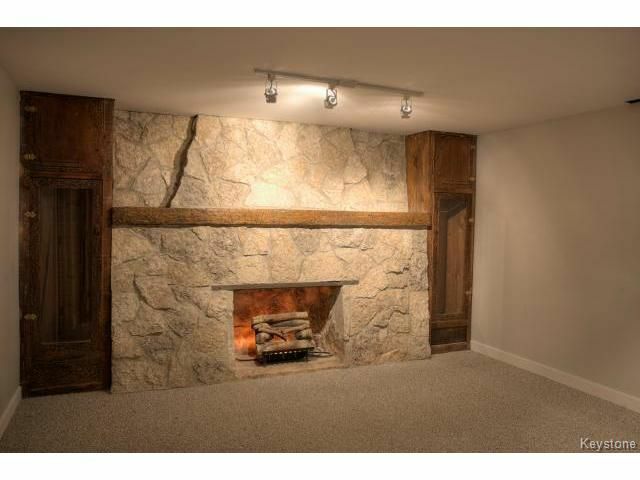 THE 2 LOWER LEVELS ARE FULLY FINISHED WITH A DRY BAR, FANTASTIC LIGHTING AND A ELECTRIC FIREPLACE. 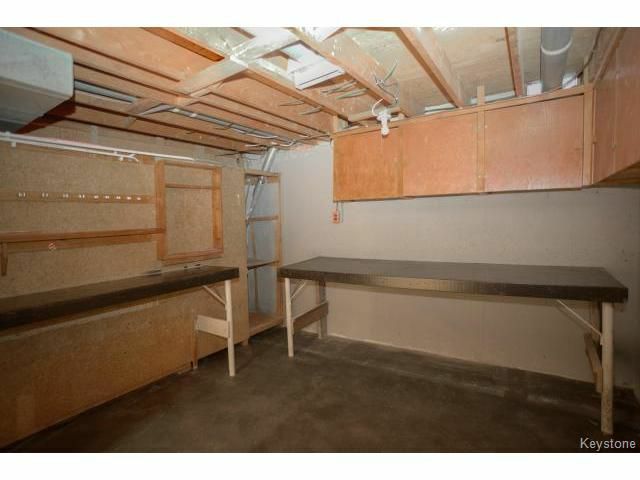 A WORKSHOP AND TONS OF STORAGE COMPLIMENT THE REST OF THE HOME. 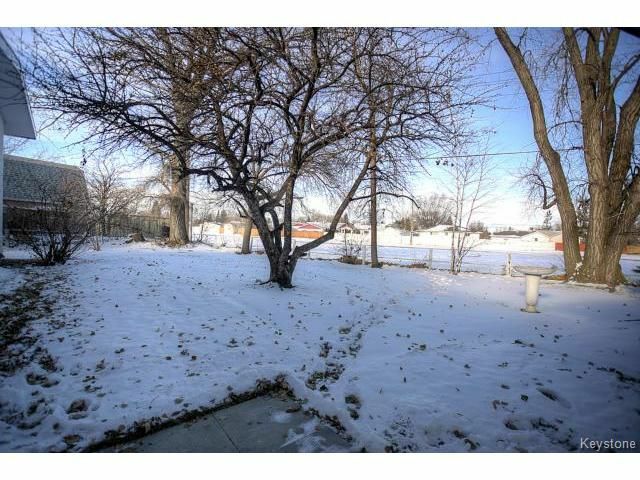 OUTSIDE THE LARGE BACK YARD IS FULLY FENCED WITH A GREAT VIEW OF THE PARK, A DOUBLE GARAGE AND CARPORT. 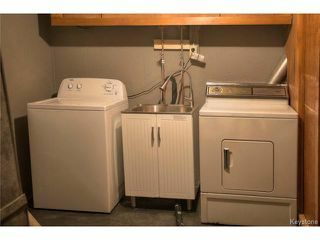 CONVENIENTLY LOCATED AT THE INSIDE OF THE BAY, MINUTES TO DOWNTOWN, GREAT SHOPPING.